Claramunt. Arberquina Olive oil. 6 bottles of 250 ml. Home > Extra Virgin Olive Oil>Claramunt>Claramunt. 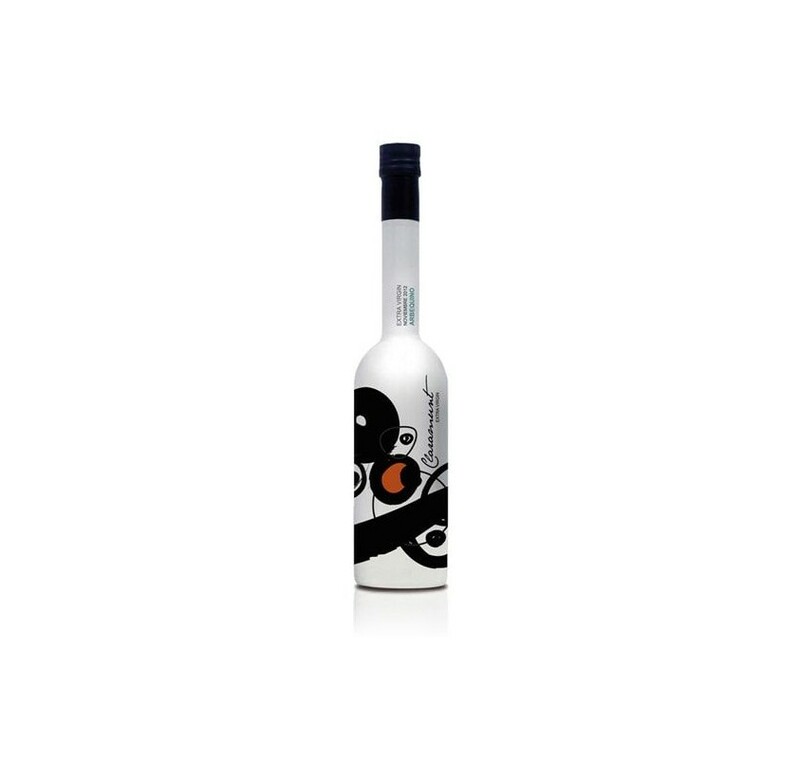 Arberquina Olive oil. 6 bottles of 250 ml. 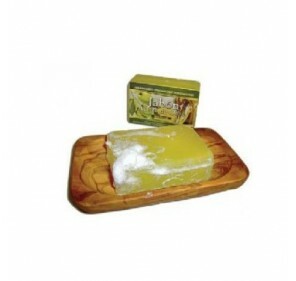 Fruity of green olive, with herbaceous notes and fruits like banana, apple and almond. Pleasant entry into the mouth, due to its lack of bitterness, although it has a marked spice. At the end of the tasting it presents a feeling of softness. Claramunt. Limited edition box. 4 varieties. 100 ml. 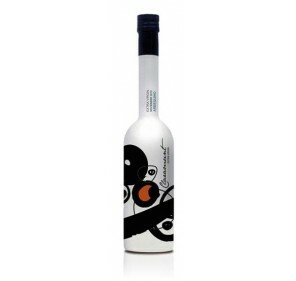 FREE SHIPPING TO PENINSULA Extra Virgin Olive Oil Claramunt. Limited edition box. 100 ml bottles. 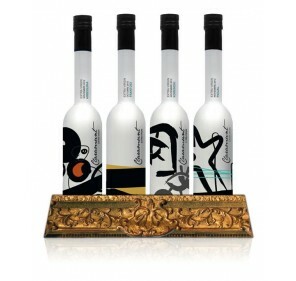 Varieties: Arbequina, Frantoio, Picual and Koroneiki. Claramunt. Extra virgin olive oil. Frantoio variety. 250 ml. 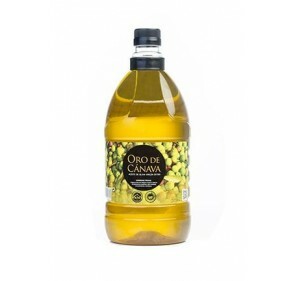 Extra virgin olive oil, Claramunt. Frantoio variety. 250 ml. Claramunt. Extra virgin olive oil. Arbequina variety.250 ml. Claramunt. Extra virgin olive oil. 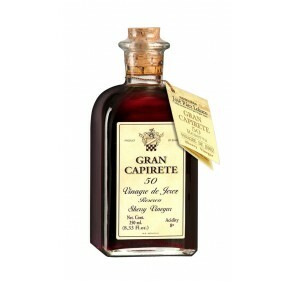 Picual variety.250 ml. Extra virgin olive oil. Claramunt. Picual variety. 250 ml. Claramunt. Picual. 6 X 250 ml. 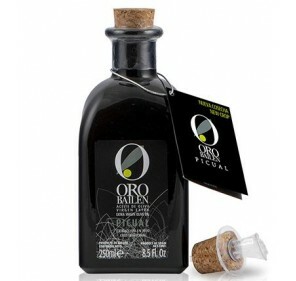 Extra virgin olive oil Claramunt, picual variety. 6 X 250 ml bottle. 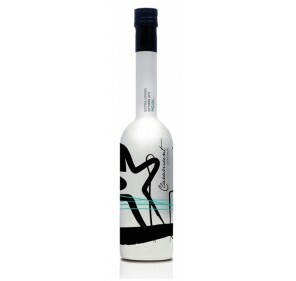 Extra virgin olive oil Claramunt, picual variety. 500 ml bottle.